The mid-August visit to Moscow by Gen. Khalifa Hifter of the Libyan National Army (LNA) did not stir a lot of interest. It appeared to be just one among numerous visits by international guests to the Russian capital. Several articles on Russian policy in Libya and even a Kommersant interview with Lev Dengov, head of Russia’s Contact Group for Intra-Libyan Settlement and a man who seldom talks to journalists, failed to break through the overall monotony and routine. Arguably the most significant event of the visit was that Hifter was met at the airport by Libya’s ambassador to Russia. Hifter, based in Tobruk, is vying for control of the country against the Tripoli-based so-called unity government, or Government of National Accord (GNA), which the ambassador represents. The standard diplomatic routine of Hifter’s visit has clouded the major question about the aim of his visit earlier this month. The general said he had traveled to Moscow to focus on lifting the UN-backed international arms embargo, to establish ties and to promote military cooperation. This explanation, albeit interesting, does not appear to be plausible. 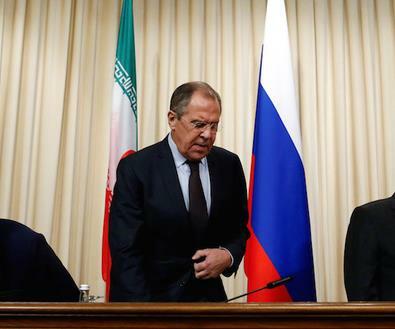 Moscow has already voiced its view on these issues, and repeatedly affirmed its commitment to international obligations, and is therefore unlikely to change its position. Speaking off the record and on the condition of anonymity, some sources close to senior officials in Hifter’s LNA have said the purpose of the visit was to inform Moscow about matters addressed at the Paris peace talks in July. Mohamed B. Almontaser, a London-based Libyan political analyst, thinks Hifter’s visit will undermine the peace process. “Hifter feels emboldened by the new wave of high-level contacts with Paris and Moscow, and he will certainly use that to further his sole ambition,” Almontaser said, referring to Hifter's desire to become Libya's version of Egyptian President Abdel Fattah al-Sisi. “His remarks after both meetings seem to indicate his disagreement with and dislike for [Libyan Prime Minister] Fayez al-Sarraj and his categorical refusal to work under a civilian political leadership,” Almontaser told Al-Monitor. Almontaser’s sympathies lie with the Tripoli government, but still, his reasoning makes sense, as the Moscow trip allows Hifter to score political points back home. Hifter's attempts to strengthen his position by parading Moscow's support — though such backing has not always been apparent — have been central to the military commander's strategy in the international arena. In turn, Moscow had its own reasons for inviting the strongman for a visit. The Kremlin is looking to pave a way toward building a solid foundation for further interactions with French President Emmanuel Macron's administration. As Moscow sees things, Macron’s pro-active stance in the Middle East along with his common sense and clear-headedness, which distinguish him from his predecessor, Francois Hollande, suggest a brighter outlook for future relations. Meanwhile, the Libyan peace process is apparently deadlocked. If this were not the case, Tripoli and Tobruk would have jointly appealed for lifting the arms embargo. Instead, the parties directly or indirectly accuse each other of torpedoing the peace process. Hifter told France 24, “Sarraj is a good man,” but added, “He cannot implement what he agreed to.” In eastern Libya, which Hifter controls, people often describe Sarraj as a weak politician. They cite his failure to eject the Muslim Brotherhood and al-Qaeda from the areas his government controls. There is, of course, an opposing view. As Almontaser notes, “There are many obstacles to the peace process and even to a dialogue at the moment. The eastern bloc in [the legislature] was and still is strongly opposed to the [Libyan] Political Agreement,” the pact signed in 2015 that created the unity government. Thus, supporters of one party, are in essence criticizing the other's leader as weak and unable to consolidate power. Even Tripoli’s supporters, however, acknowledge that Libya’s western regions still pose a deadly threat to the peace process. 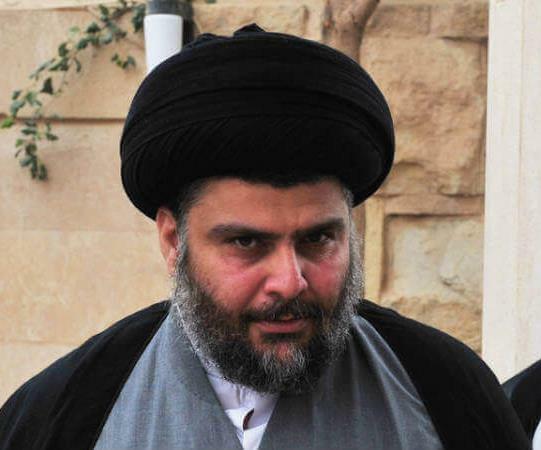 Almontaser said, “There are also a number of militias in the west of the country — who are afraid of losing their influence and of becoming targeted by the law for their crimes — who are taking a tough stance against any process or reconciliation that does not include them.” As it turns out, far more players would rather see the peace process derailed than move forward. Another part of this picture that must be considered is the Misrata militias. Despite their absence at the peace talks in Abu Dhabi in May and Paris, the militias remain of crucial significance in the Libyan military and political arenas. Sarraj’s proponents have consented to a key role for the militias in any inter-Libyan dialogue, but Hifter does not welcome it. The militias’ ties to Moscow are of particular interest, along with the positive assessment Dengov gave them in his Kommersant interview. A lot is riding on how Moscow approaches the militias, according to LNA-allied sources who spoke with Al-Monitor off the record. 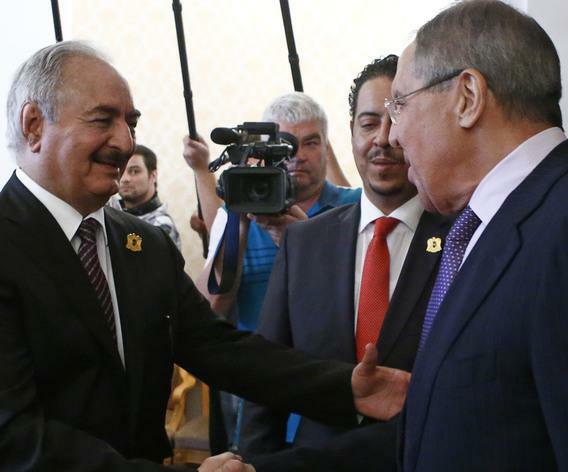 Moscow seems cut out for the task of bringing about a rapprochement between Hifter and the Misrata militias. Its diplomatic role in sponsoring an inter-Libyan dialogue could emerge as an indispensable factor for success. Russia could also assist in accomplishing another mission. Though the scenario seems inconceivable in Libya’s current poorly institutionalized and extremely pluralistic political system, Hifter may well be pursuing presidential ambitions, or at least some people from his inner circle think so. It is questionable whether Tripoli, the Misrata militias and some of the other players would accept him as head of state. It is not just about the blood already shed, but also about anti-Islamism, which has become the ideological cornerstone of Hifter’s army and scares many (basically moderate) politicians from regions in western Libya. Meanwhile, the negotiating process could allow the military commander to evolve into a political leader, if he’s able to present a more-or-less clear political platform. It could actually provide the basis for a dialogue with other stakeholders. 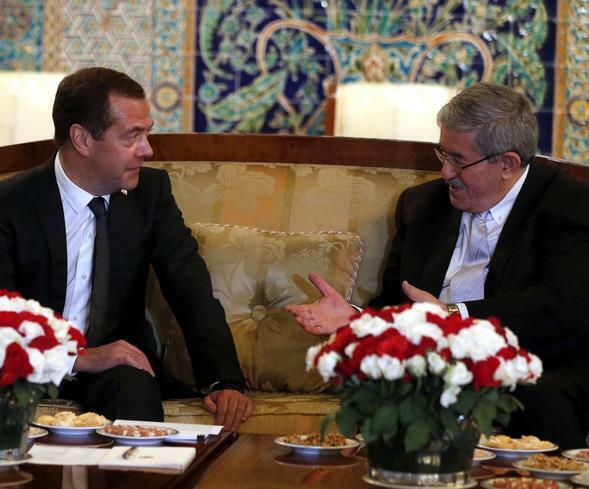 Considering all this, it appears Moscow’s support could positively contribute to the Libyan political process. Quiet meetings in Amman between the Syrian opposition and other parties are a step forward. The Syrian conflict is moving closer to its end. Despite global expectations, the key settlement process is occurring on the ground and in closed talks, not in front of the media and, therefore, not manipulated by geopolitical players and games in Astana or Geneva. Such formats on the ground and in talks beyond closed doors prove to be more successful and fruitful than all the pomp covered by the media, which just recycles the message of “no outcome.” But through minor steps the greatest goals are achieved. One of such talks was held recently in Jordan for three days between representatives of Syrian armed forces and officials from Jordan, the United States and Russia. The meetings discussed the logistics of the de-escalation zones in southwestern parts of Syria, and they demanded that Al Nusra fighters pull out from this area. This move would give the Syrian army and its allies, as well as Jordan and its allies, the impetus to control the eight-kilometer “pinnacle” that has been a thorny issue for the Syrian, Israeli and Jordanian armies. The talks included 58 representatives of the Syrian rebel alliance, including the Free Syrian Army, who label themselves the “Southern Front.” The meeting also discussed moving some of these forces to Al Shaddadi Military Camp near Deir al-Zour in order to liberate it from the Islamic State (Daesh). 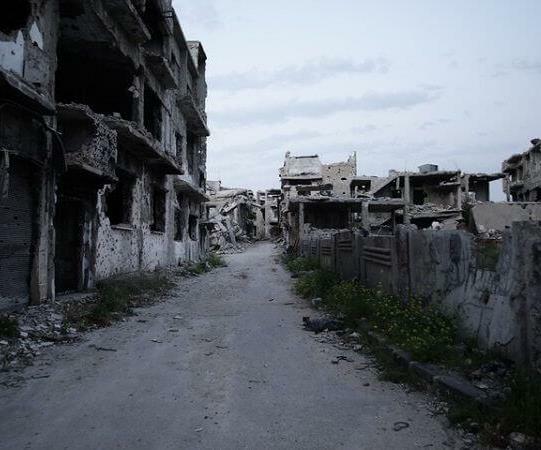 After the meeting with the Syrian opposition, Jordan has started to change its tone toward Syria and its regime. This fact can be inferred from the recent statements of Jordanian officials, stressing the kingdom’s great interest in southwestern Syria. Official statements on-record and off-record about the security and stability of this part of Syria show that the region is of strategic interest for Jordan and the whole Middle East — an implicit signal that there is no rejection of the current government or Syrian President Bashar al-Assad. A ceasefire control mechanism brokered by Russia, the US and Jordan in southwestern Syria is nearly ready, as Jordanian Minister of State for Media Affairs Mohammad Momani said following the Amman meeting on behalf of the Syrian opposition. The Jordanians know very well that such phrases are aimed at approaching the nearest possible distance from the logic of the Syrian regime, which today prides itself with so many victories on the ground — recapturing many strategic locations that are deemed major victories, especially the “dubious melting away” of Daesh and the suspicious absence of other Islamic factions such as Al Nusra, which are supported by regional powers. 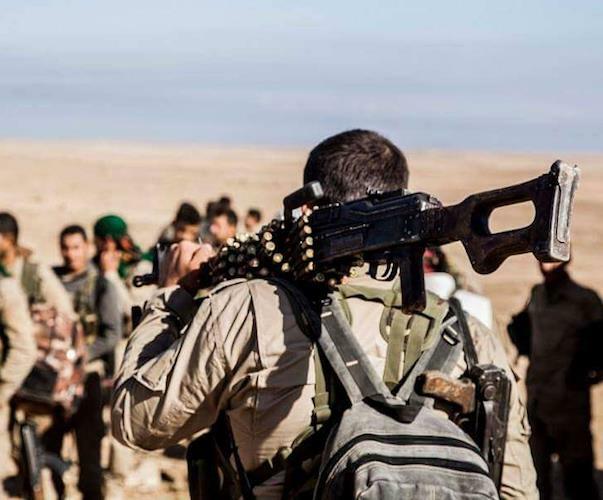 The recent breakdown of many factions has led the Syrian armed forces to gain the momentum and to spread its troops into many parts of Syria, with the aim of liberating the whole country before the end of the year. 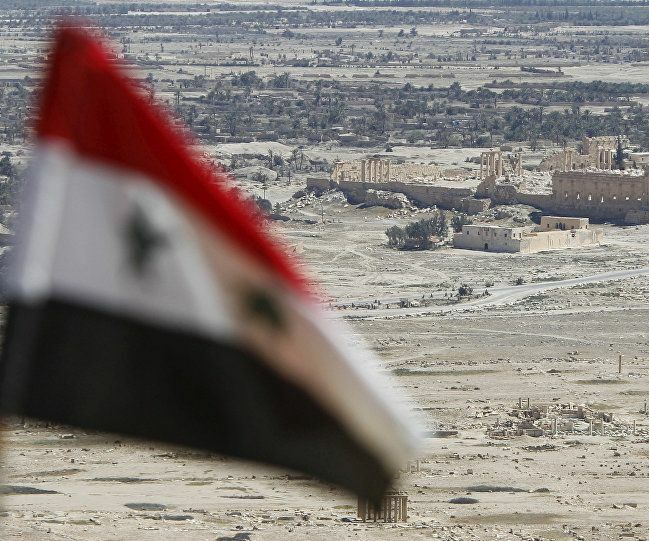 Assad has refused to demarcate the southern border by delineating an area of eight kilometers in southern Syria that would secure Jordan and Israel as well near the Nasseeb border crossing point. In other words, the Syrian president rejected the opening of the crossing point that would serve both Jordan and Syria. 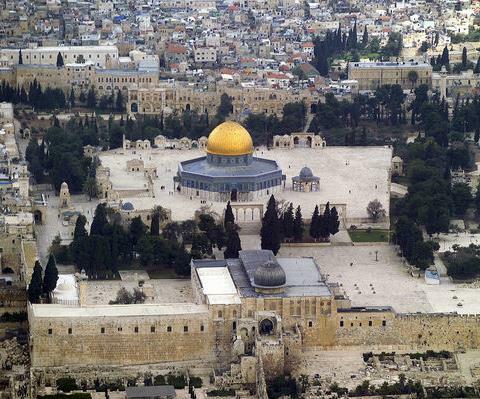 However, with Eid Al Adha approaching, the opening of the border indicates a gateway for cooperation, according to sources close to the president. More importantly, Jordan is investing its relatively “sophisticated communications” with Russia. 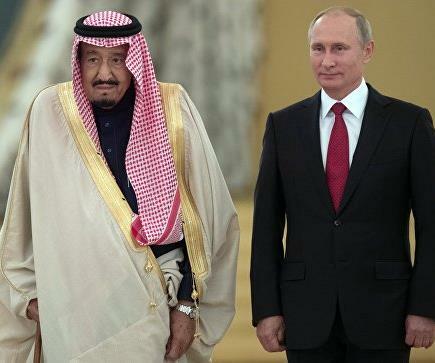 In a closed-door meeting at the royal palace a few days ago, discussion about President Vladimir Putin described the Russian leader as a “trusted friend” and a “credible man.” Until now, Jordan has tried to reopen the Nasseeb crossing point, but President Assad has been “dodging” the issue for the past few months. With the agreement, Russia provided an opening for the Syrian leader to voice willingness to reopen the crossing point under certain security arrangements that will guarantee the eight kilometers. The whole area that will be the demilitarized zone in southern Jordan will include a 30-kilometer-wide strip in Syria running parallel to the Jordanian border. Simultaneously, the Jordanian government held talks to reopen the Turaibeel crossing point between Jordan and Iraq. Turaibeel was closed after Daesh emerged in the eastern region of Iraq but now it is open, according to Jordanian officials. 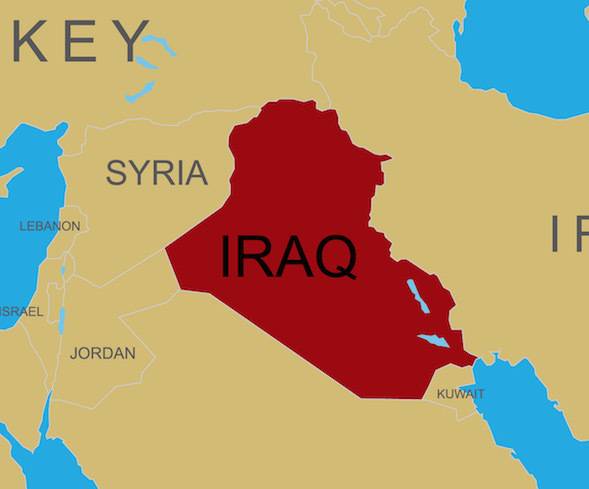 This fact is confirmed by Iraqi sources who said there are joint security and military operations nearby the Jordanian and Iraqi borders. Private meetings helped to set the stage for the Turaibeel reopening where cooperation is essential. The Jordanian official spokesperson confirmed the talks publicly a few days ago with regard to the reopening of the Turaibeel crossing point. 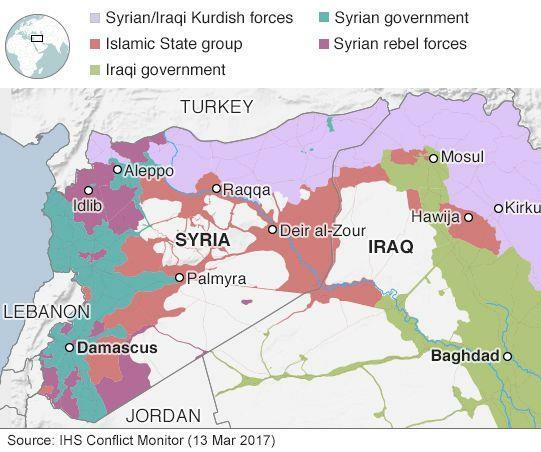 Jordan is also focusing on Turkey’s recent public position that a “terrorist group” should not be allowed to have a base in northern Syria, as this factor would threaten other safe or de-escalation zones in the country. The Jordanians now strongly believe that Amman has great interest in Syrian unity, and they pin high hopes on the tripartite deal with the Americans and Russians for a “long-term ceasefire” in southern Syria. 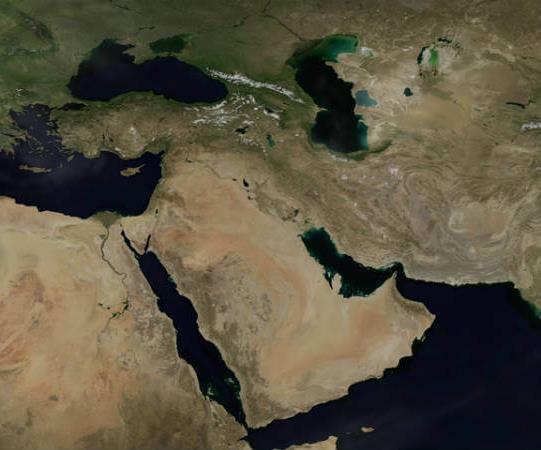 The tripartite deal has neutralized Israel as this agreement serves Israeli security as well; yet Israel is pushed away from the Syrian battleground and any Israeli intervention in Syria remains a constant possibility. 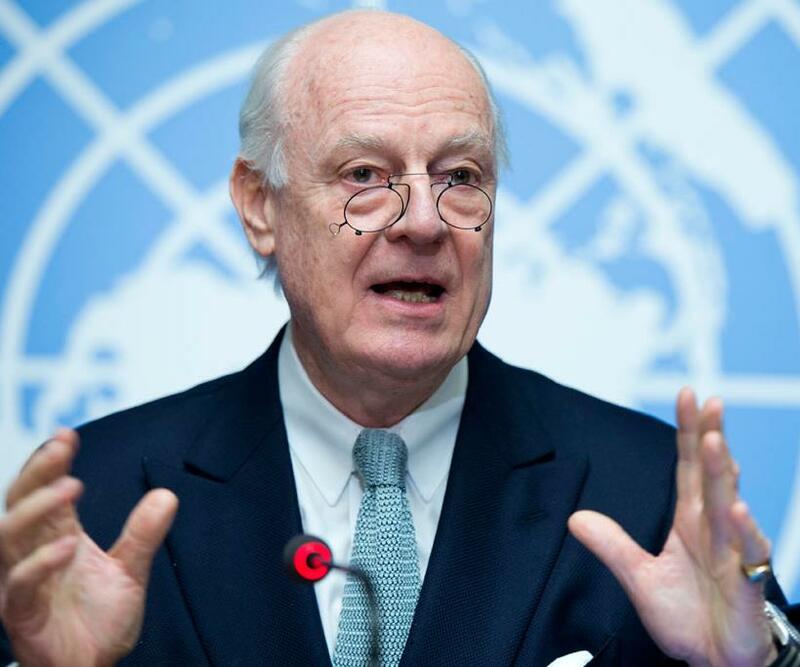 However, there are multiple hidden indicators that determine the mechanism of monitoring the ceasefire, which will be announced in its final stages very soon as the Syrian predicament is reaching its finale. Amman is struggling behind the scenes to put in place a mechanism that would be mandatory for all parties concerned to adhere to for a Syrian truce. The Americans believe the truce will eventually lead to the formation of a “Daraa region” within a Syrian federal system that will determine matters in the future Syria. The so-called long truce is called “a wide, low-tension zone” by the Russians. At present, the Syrian government sounds very “cooperative” and in line with Russian demands. Recent battlefield successes mean the Syrians are keen not to waste the army’s efforts, and they want to strongly invest manpower into rebuilding Syria and to avoid military attrition in southern regions of the country, instead focusing on a magnet for Daesh: Deir al-Zour. Overall, Jordan seeks to stabilize Syria now and supports the de-escalation zones scenario not only in order for the region to prepare for the return of Syrian refugees to their homeland, but also to ensure Jordan’s share and role in any future regional and international arrangement in Syria’s south. 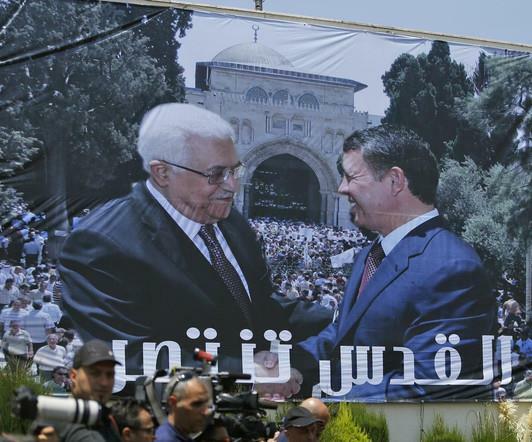 Jordanians believe they have the “winning card” as the closest and most connected to the bloc of Daraa tribes and to Druze tribes in Jabal Al Arab of northern Jordan. While it is possible to discern “differences” that must be monitored between all parties in any private and quiet arrangements in southern Syria, Jordan’s focus on a “ceasefire monitoring mechanism” is a realpolitik solution to secure the best possible military — and then political — truce by the borders of the Hashemite Kingdom.